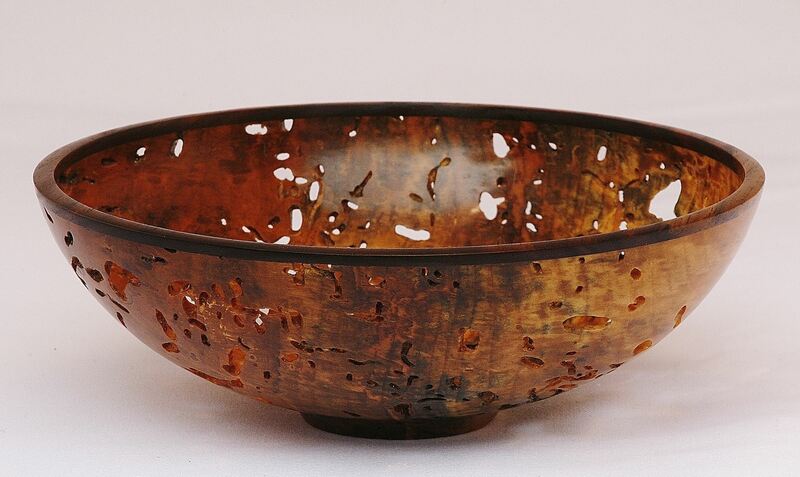 All day, hands-on class in which students can practice making a vessel with an inset rim and three feet. Each student will have a small lathe to use. Thank you for registering for Lane Phillips all-day, hands-on class. Lane Phillips will be doing an all-day, hands-on class, teaching students to turn a vessel with an inset ring and how to carve three feet on that vessel. Online registration for this event is closed; to inquire about registering email HarveyRogers@Gmail.com or speak to him at the meeting on April 20th. Registration is limited to eight people, and each person will have a small lathe to use. The cost will be $135, and registration is limited to eight people. Only members of Cascade Woodturners can register until April 8th. After that registration will be open to all. Please register for this class and pay using this website, or contact Harvey Rogers at HarveyRogers@Gmail.com.